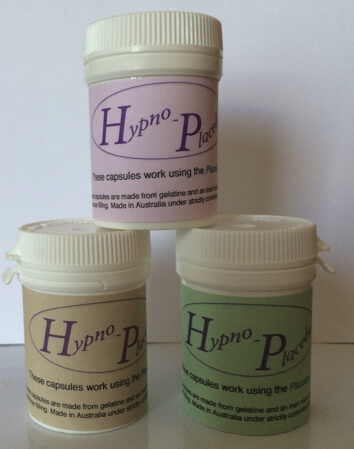 Our Hypno-Placebo tablets are made from a completely inert filling. Save money and experiment by purchasing one box of each: red, yellow and green. 3 boxes each with 30 capsules. 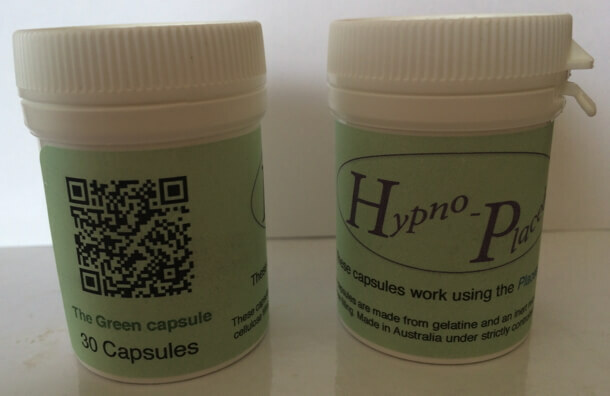 Free shipping within Australia for this item. Read more on this product. More on how the placebo effect works. How much independence does your child have?